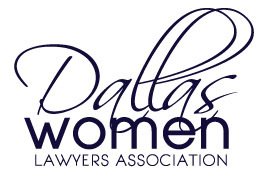 DTLA and DWLA invite you to attend a panel discussion on the impact gender has in litigation, negotiations, and trial, and how best to use gender to your client’s advantage. 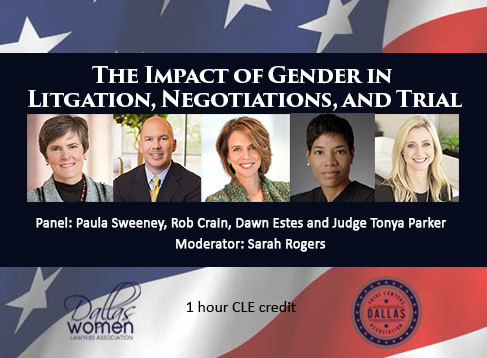 Paula Sweeney, Dawn Estes, Judge Tonya Parker, and Rob Crain will weigh in on these topics and more. Sarah Rogers will moderate the panel. This program is free of charge for members of DTLA and DWLA. Lunch is available for a small fee. Register if you plan to attend.